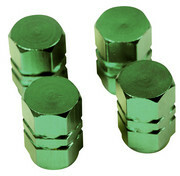 These are examples of the quality valve stem caps and N2 products we have available. Are you currently getting ripped off by the supplier of your Nitrogen generator? Well now you don't have to pay those ridiculously high prices and make the fat cats even fatter! 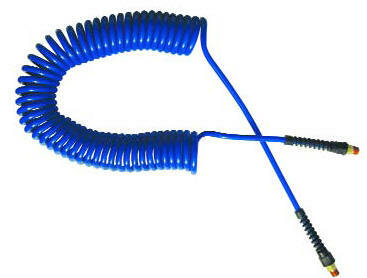 We are shocked to find out what some suppliers are charging for these all important service items for your N2 service. by up to 50%... and sometimes even more. Simply call 1(800) 266-4497 to confirm current prices and specials. in various case lots. 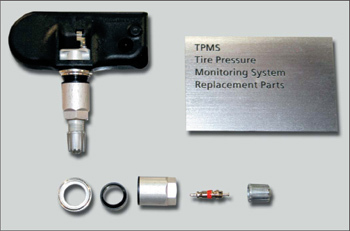 As and example, TPMS valve stem caps are packed in bags of 500 and the minimum order is 1000 pieces per part number. Call 1(800) 266-4497 to find out how much you will save! Note that we will meet and usually beat any other companies legitimate quote, with variable proof. 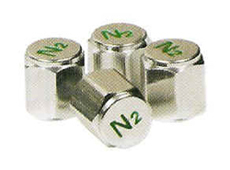 Premier Nitrogen is the leader in N2 Technology, we supply the world! It will literally pull new customers right off the street! 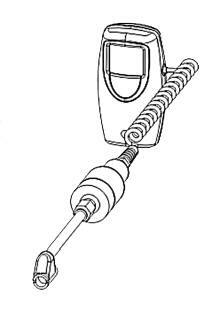 Don't forget the most important tool in the N2 arsenal! Easily show a customer what you are putting in their tires, it will prove that you know what you are doing and that your N2 service is the best in town. Likewise you will be able to show that other shops don't always put the required 97% or higher concentrations in peoples tires... especially those offering it for free. You know the guys and what they are doing, now you can prove it! Hand-held N-3000 Portable Nitrogen Analyzer is designed for use in the measurement of nitrogen for the automotive industry, specifically commercial tire retailers. Constructed of high impact resistant materials, the AN300 provides unparalleled performance under the harshest conditions. The unit is powered by 3 AA batteries which should last for at least 2000 hours of use. 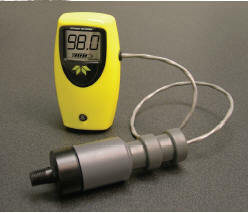 Lightweight and easy to use, the N-3000 incorporates Teledyne Instrument's N-33 Micro-fuel Cell sensor for quick and accurate analysis of oxygen. This maintenance-free, sealed, electrochemical cell is specific to oxygen, insensitive to flow rate, and has a 90% response in less than 10 seconds. At the end of its life, the cell is discarded and replaced like a flashlight battery. 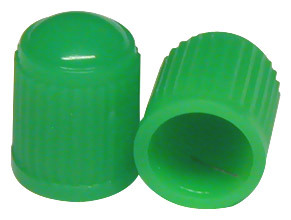 extended air chuck (w/ 1/4� NPT connection). and factory "direct to you" wholesale pricing!